This morning came the debut of “Neverland,” the first single from Holland, the latest K-Pop idol. However, Holland’s not just your standard idol. 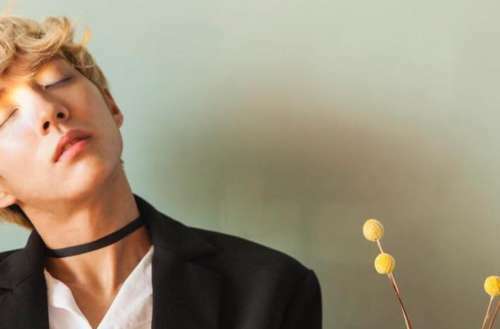 The Holland K-Pop brand places him as the first openly gay idol. “Neverland” came out at Midnight Korea Standard Time on Jan. 22 — or 7:00 a.m. on Jan. 21 for those of us on the United States’ west coast. The video depicts Holland having a lovely date with his boyfriend. We see them chilling out at home, walking on the beach, cuddling in bed. The song itself is a pretty straight-forward pop song. It’s driven by a piano hook and a skittering electronic beat. 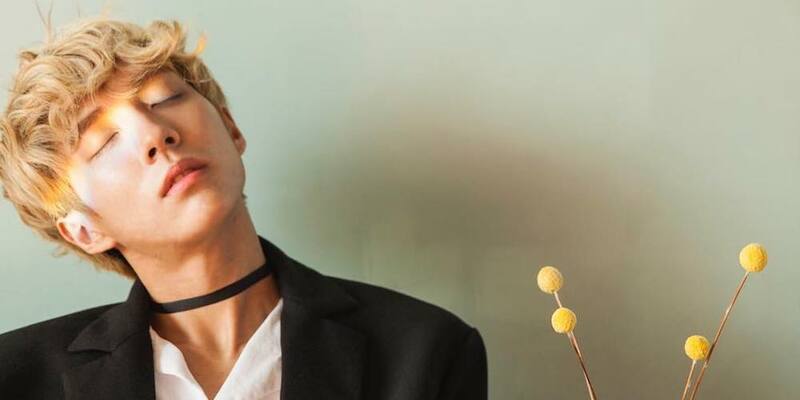 Commenters on YouTube compared Holland to Troye Sivan and said Jonghyun would be proud, referring to the K-Pop singer and LGBTQ ally who recently took his own life. Unfortunately, as of yet, there’s not much information available in English about Holland’s background. His Twitter account only launched on Jan. 11, just announcing the debut of “Neverland.” However, since then, he’s already amassed over 41,000 Twitter followers, and appears to have picked up a fanbase in Brazil. Nevertheless, after hearing “Neverland,” we’re wishing all the best for Holland. May this be the start of a long career.